The General Data Protection Regulation (GDPR) became law on 24th May 2016. This is a single EU wide regulation on the protection of confidential and sensitive information. 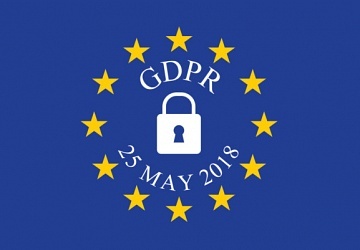 It enters into force in the UK on the 25th May 2018, repealing the Data Protection Act (1998).